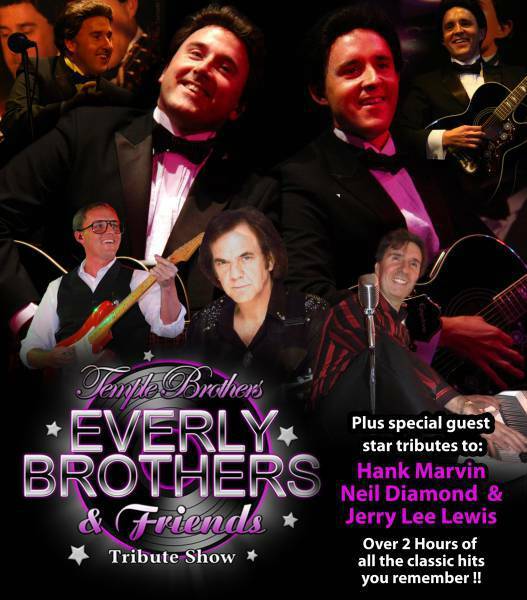 The Temple Brothers produce the UK’s No.1 tribute to the Everly Brothers with special Guest Star tributes. 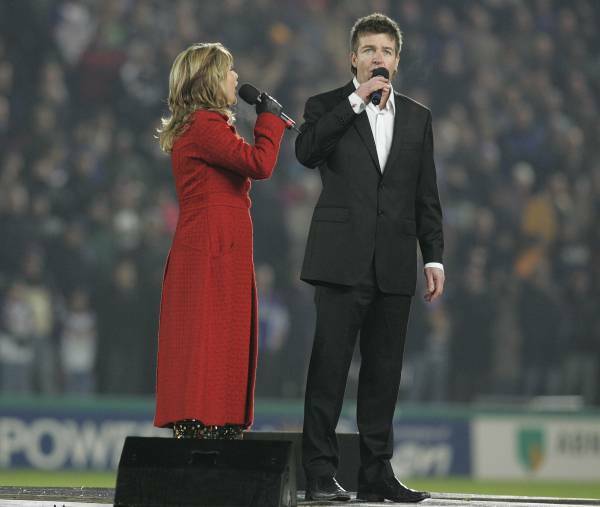 One of the UK’s leading tenors- an evening not to be missed. 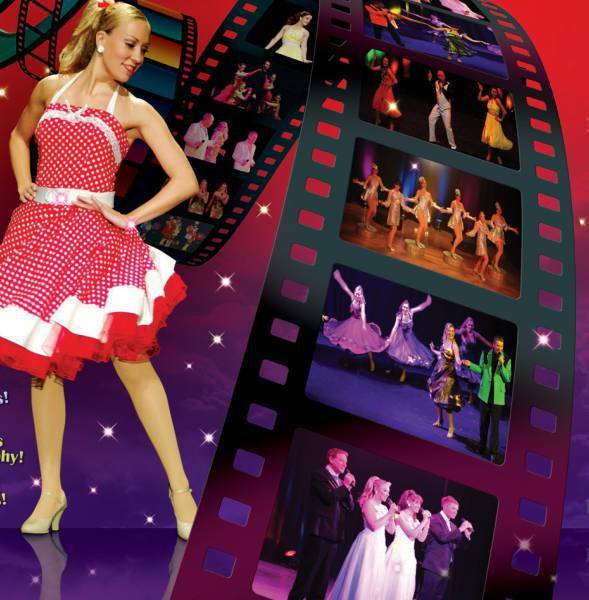 Presented by Timeless Theatre Productions- nostalgia doesn’t come better than this. ?ALMOST SOLD OUT! The best in live stand up comedy brought to you by comedy legend,?Jason Manford. 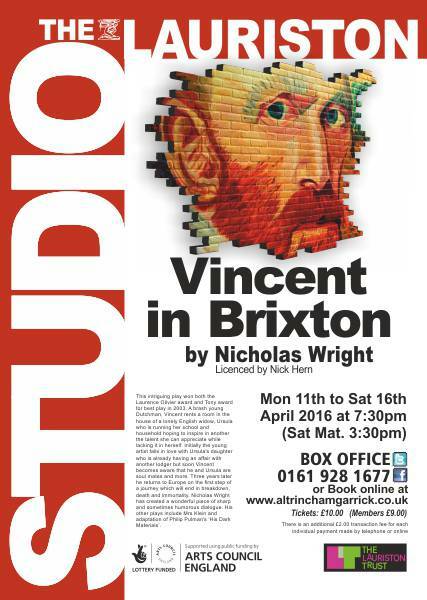 ?Award winning play about Vincent van Gough’s time in London. Monday 18th April to April 23rd?????? 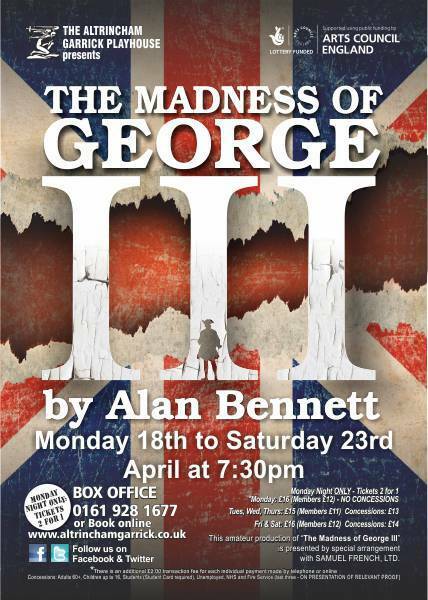 Alan Bennett’s ‘The Madness of George III’?? Main Stage?????????? 7.30pm????? Various ticket prices. Award winning play about a true story with a mix of terror, comedy and tragedy.